DP-3 coverage, sometimes referred to as “special form,” approximates what is offered by a homeowners (HO-3) policy. Liability protection is optional. Any cause of loss is allowed except those specifically excluded in the policy documents. Replacement cost settlement Losses are settled at the replacement cost, up to the policy limit. The most flexibility in terms of coverage and eligibility is offered by a DP-1 policy, also called a “basic form.” Liability protection and other coverages are optional. The policy covers those causes of loss listed by name in the policy documents (fire, lighting, wind, hail, explosion, and others). It covers the essentials, but not everything. Losses are settled for the actual cash value (ACV), which takes depreciation into account. In many states we offer upgrades to full repair cost coverage or replacement cost coverage. • The DP-3 program covers a much wider list of causes of loss than the DP-1 program. • The DP-3 program’s loss settlement valuation is based on the home’s replacement cost. The DP-1 program takes depreciation into account. These programs are not intended for a residence in lived in part-time and rented out part-time, or for a part-time condominium or apartment. 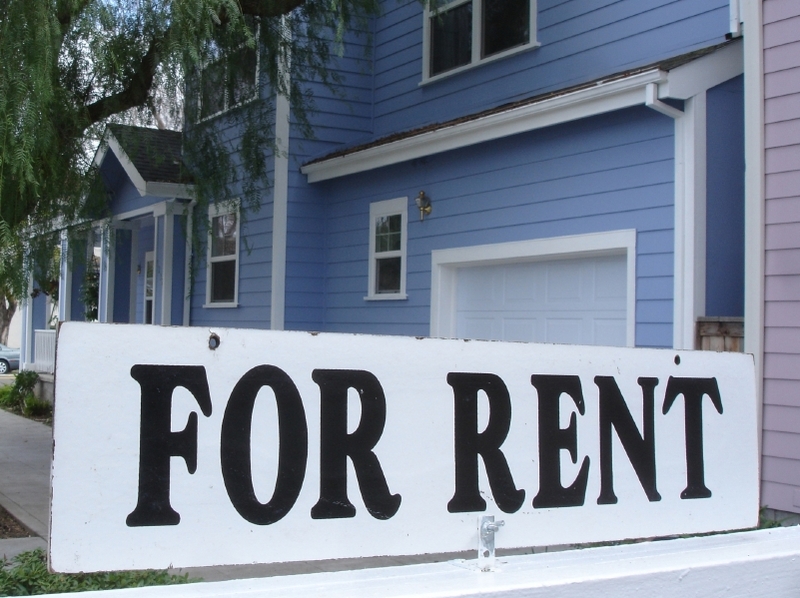 ​Tenants should be encouraged to purchase renters insurance to protect personal property and liability exposure.